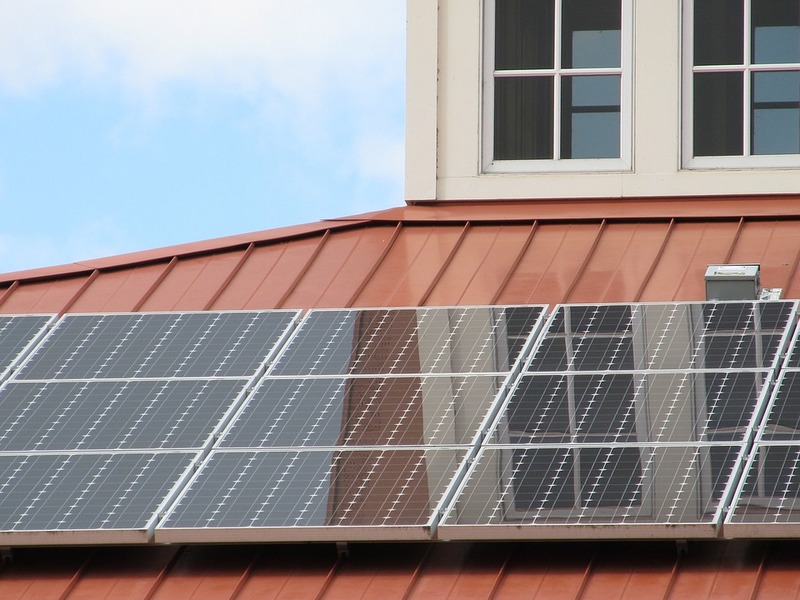 Should You Use Solar Panel Sheets? Flexible solar panel sheets can be used in various applications. These sheets are preferred for outdoor and mobile energy applications where carrying heavy standard solar system is not possible or difficult. Now these sheets are available even for installation on the roof where traditionally heavier panels have been used. With increasing technological advancements in this field, the solar sheets are now comparable and even better to their hard and thicker solar panel counterparts. This flexible design for a solar power system has opened up new possibilities. It is perfect for the applications where heavy duty solar panels cannot be installed. If the roof cannot withstand the heavy weight of a large array of solar panels, you should install the solar films. The cost is almost same and you pay less installation charge. Thinner and flexible solar panels are more stable. These units can withstand the strong pulls and pressures of storms and high speed wind.